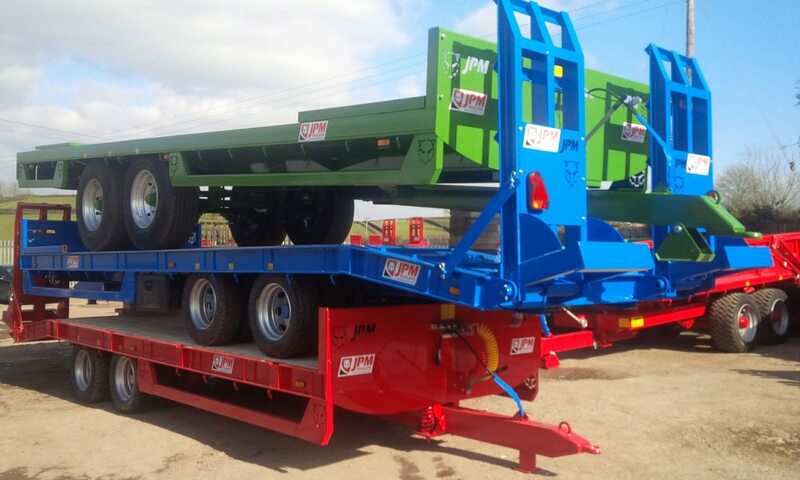 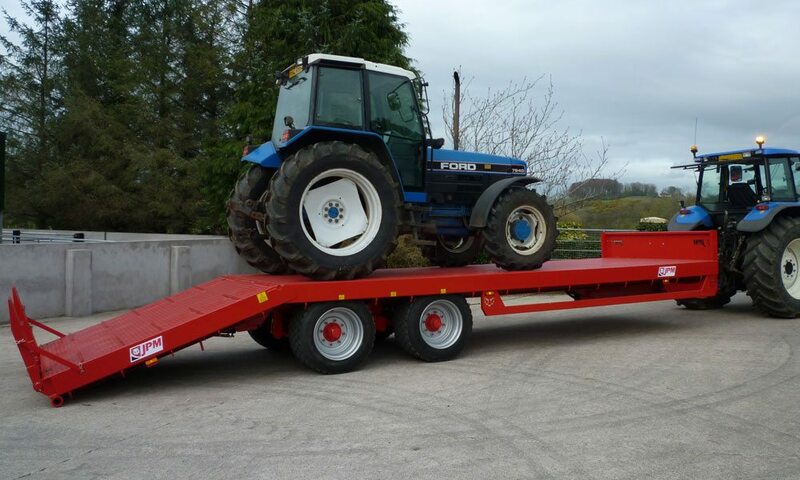 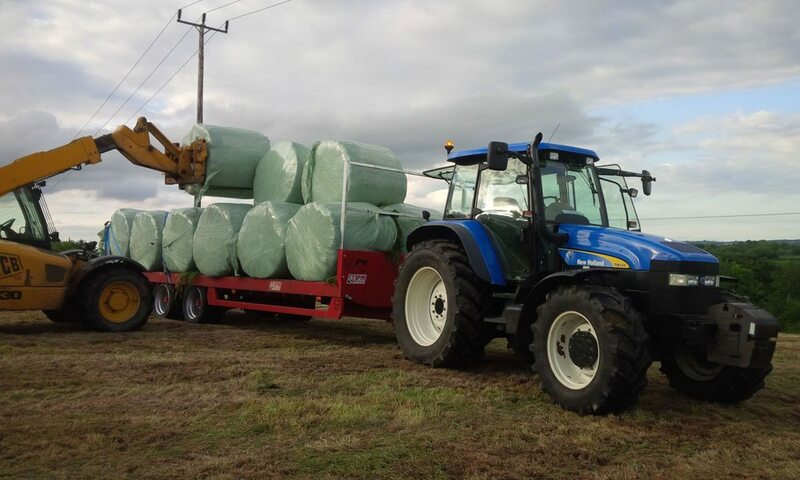 JPMs range of flat bed bale trailers are manufactured on the same tried and tested chassis as our low loader trailers. 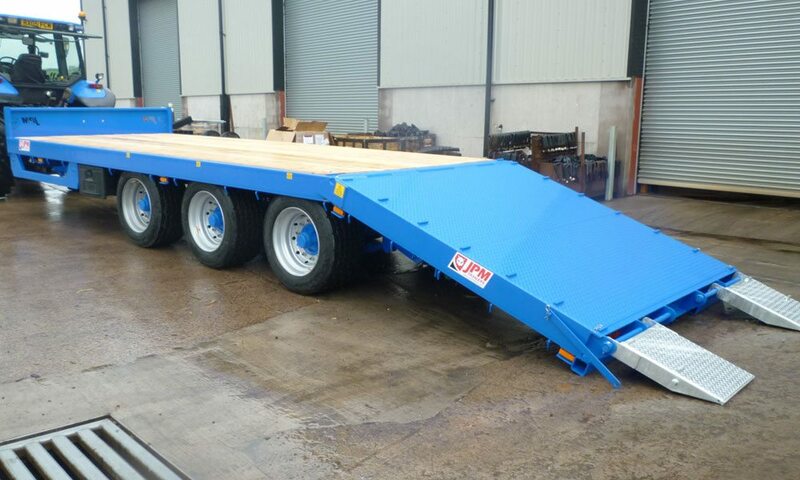 I beam chassis , I beam cross runners and channel side chimes. 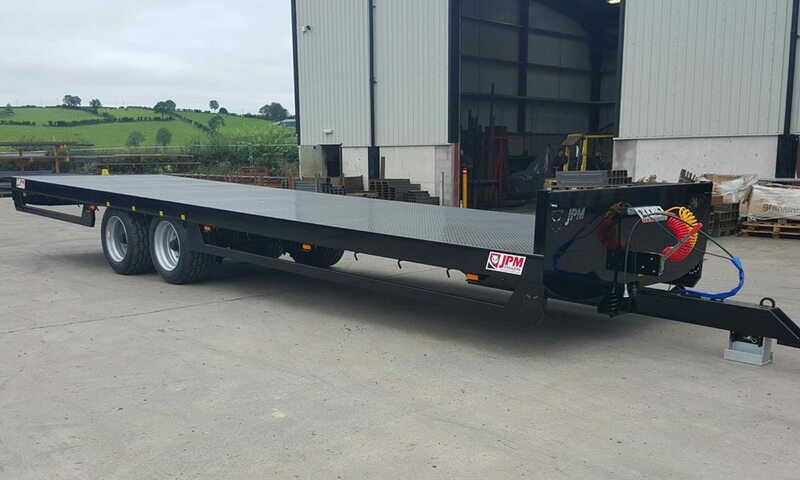 Trailers can be ordered with either a wooden floor or chequer plate steel floor and can be manufactured in different lengths.